BCCI Announced India Test Squad Against New Zealand 2016. The Board of Control For Cricket in India announced the Indian Squad on Monday. The Indian Team for New Zealand test series was announced by the BCCI. BCCI just made a minor changes in the team. Binny and Thakur were eliminated from the team. Gautam Gambhir, who was in stupendous form at Duleep Trophy not get selected again. Shikhar Dhawan who managed to score only one fifty in his 11 games got selected for the series. The board not revealed why they omitted Gambhir again. The series is going to start from September 22. This is the longest schedule going to face by the Indian team. New Zealand touring India consists of 3 Tests, 8 ODI’s and 2 T20’s. The three tests are going to play at Kanpur, Kolkata and Indore. 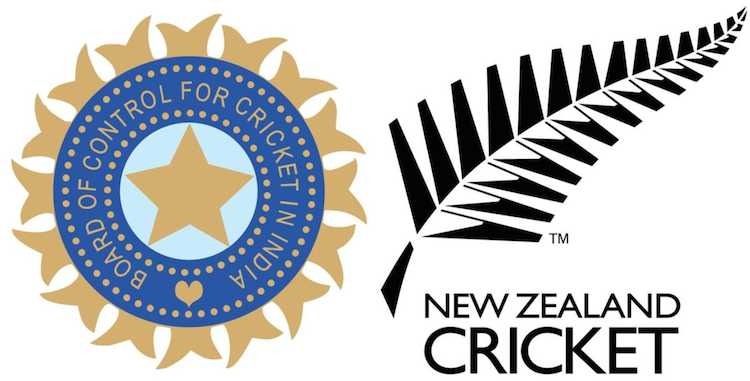 New Zealand start their tour with a practice match versus Mumbai in Delhi between September 16-18. The team’s first press conference in India, to be addressed by captain Kane Williamson and head coach Mike Hesson, is scheduled for Tuesday morning. BCCI decided to select the same team, which they selected for West Indies. The team which selected for the West Indies won the test series by 2-0. So they decided to continue the same team. The bad news is that Gautam Gambhir not gets selected for the team. He had worked very hard to get place in the team. He proved himself in the Duleep Trophy by scoring two centuries and five half centuries. But the board was not ready to take him to the team. India squad: Virat Kohli (C), R Ashwin, Shikhar Dhawan, Ravindra Jadeja, Bhuvneshwar Kumar, Amit Mishra, Chateshwar Pujara, Ajinkya Rahane, KL Rahul, Wriddhiman Saha (WK), Ishant Sharma, Rohit Sharma, Murali Vijay, Umesh Yadav, Mohammed Shami.